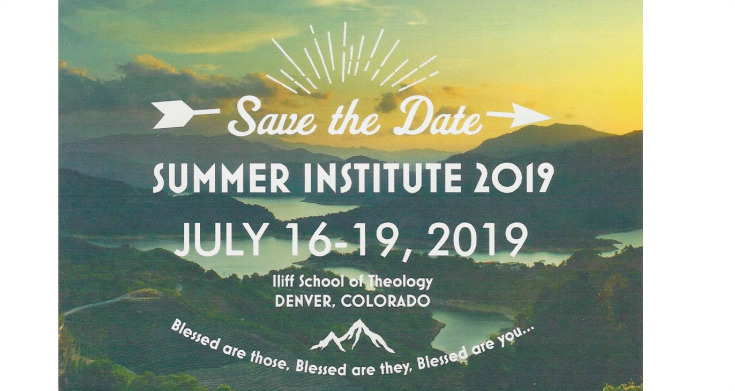 The Summer Institute is a United Methodist Collegiate Ministry Conference that seeks to carry out UMCMA's mission of Support, Advocate, Connect, and Equip. We intentionally plan times of worship, learning, conversations, and connecting. Our hope is that it be a time of training and development that cultivates growth that both sharpens veteran collegiate ministers and invites those within the first five years in a collegiate ministry to learn the basics. A goal of Summer Institute is to create an environment where mentoring and relationships happen, and be a fertile soil that unites and strengthens all of United Methodist Collegiate Ministry. Our focus this year is "Cultivate: Self, Community, & Creation." We've built in times of collegiality and support because we never want you to think you're walking this journey of United Methodist Collegiate Ministry alone. We want this to be a time of equipping, sparking ideas, sharing, dreaming, planning, brainstorming, and most of all collegiality.